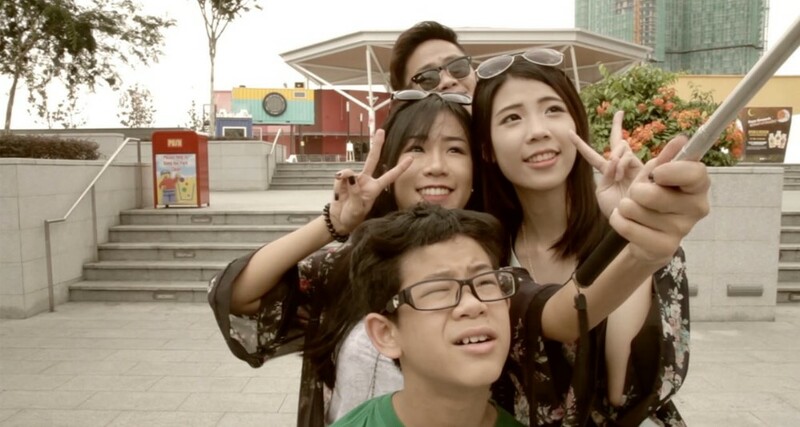 Best friends Ariel and Olivia’s getaway to Johor Bahru takes a turn when Olivia’s boyfriend Jiawei decides to tag along. As the trio explore the city with Ariel’s young cousin Bob, their emotions come to the fore, and they are forced to grapple with the magnitude of their decisions. Ariel & Olivia charts teenage love, relationships, and aspirations over the duration of a single weekend. Faced with an uncertain future, their honest dialogue captures the vulnerability of their emotions in a time of transition.